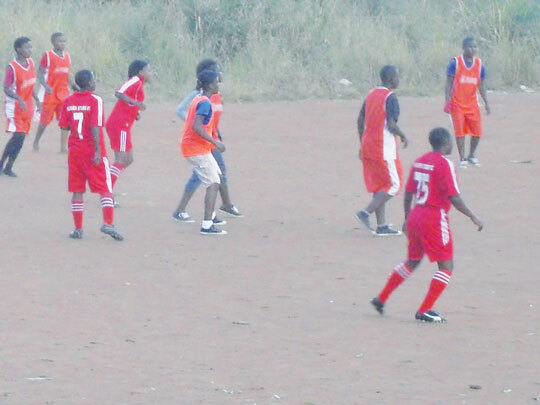 The year 2015 was one of the gloomiest for women’s football in the country, with players dormant due to absence of leagues after President Peter Mutharika pulled out sponsorship of the regional leagues in 2014. However, there is a flicker of hope this year after the National Women’s Football Association announced the re-introduction of regional leagues this year. The association’s chairperson, Severia Chalira, said the leagues would involve eight teams in each of the three regions. She said each regional league would be sponsored at K3 million. “We want the best teams in each region to take part in the league to provide an opportunity for our players to actively play the game. We will be monitoring their progress to select players that will beef up the national team that we re-established last year,” she said. Chalira added that the leagues were expected to kick off in April in line with the harmonized national calendar. She said while the committee was still looking for sponsors for the leagues, they would still use K9 million from their K22 million annual subvention from the world’s football governing body, Fifa. Apart from the leagues, she has indicated that the Fifa-Fam Cup would return this year with the format being altered to an Under-17 competition. “We want to give young players an opportunity through this competition. We cannot develop the game if we don’t have developmental competitions. When the players graduate from the Under-17 level, they will start participating in the leagues,” Chalira said. Women’s football has been struggling from lack of sponsorship despite enjoying massive sponsorship recently from Donnas Eggs, Matindi and several other companies.